Home » About MatExp » A is for Action; B is for Bold; C is for Crazy! The #MatExp ABC has been a bit … D for Dynamic!! 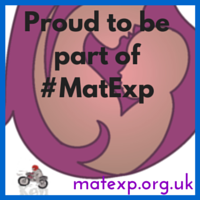 Have you been following the #MatExp journey? Have you been following the #MatExp ABC? It has been so exciting and so so full on that I haven’t had time to write a blog about it – and I don’t think anybody else has either! But it has been absolutely compelling, with people waking up early each day to post words that reflect key issues around improving the maternity experience of women, sharing good practice examples, building our inclusive community – and having a lot of fun! @HeartMummy @beverleyturner @FWmaternitykhft @WhoseShoes I wasn't aware of #MatExp at all so thank you for guiding me to it. I cannot possibly do justice to what has been happening in our #MatExp ABC. There is something about ideas that my #MatExp ‘partner in crime’ Florence Wilcock has which mean that they ‘go a bit viral’ and turn into something way beyond our wildest expectations. Amusing talk with husband last night 'why did you agree to do #MatExp🔤?' Me : 'err I didn't agree I just had an idea & started' 💥K is for..? I should have been warned. 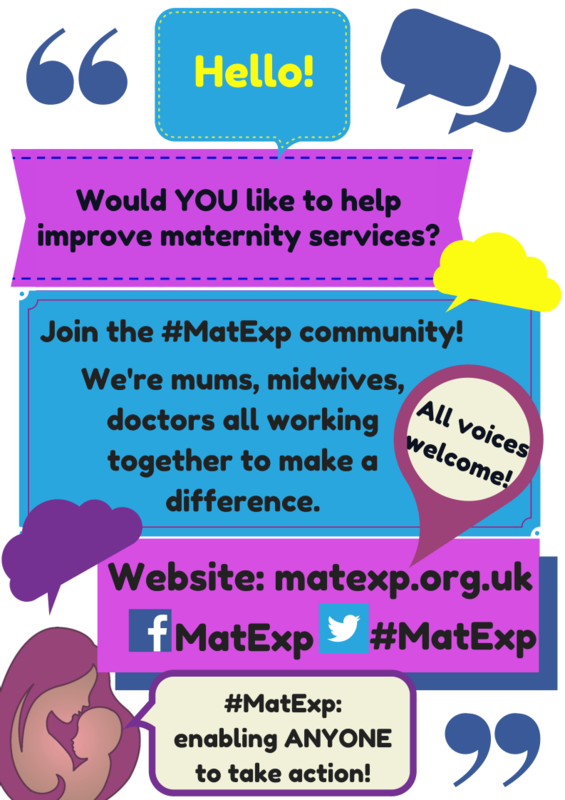 The very first phone call I had with Florence resulted in us starting a collaboration that has turned into #MatExp. Florence wrote neatly in her ‘little black book of serious ideas’ that she envisaged just ‘a very small pilot’. Six months on now, we have run 5 Whose Shoes? workshops across London in partnership with the London Strategic Clinical Network and NHS England, and a Train the Facilitator session attended by people from most of the London hospitals and much further afield. We are now starting to plan equivalent sessions with creative people who ‘get’ the process and are sufficiently open and transparent to embrace it, in other parts of the country. There is a particularly exciting workshop in Guernsey at the end of next month. So when Florence got that glint in her eye and said she had been thinking about a #MatExp alphabet – one letter a day; Florence leading with one or two words and people invited to join the conversation… I should have had some idea of what was coming! We have had contributions from so many people. A deluge of tweets every day, and fantastic learning in terms of things that really matter to women, shared with passion and love – or sometimes out of pure frustration. I have compiled a cross-section of tweets into a Storify, trying to bring in something from all of the main contributors but it has not been easy – please let me know if I have missed you! 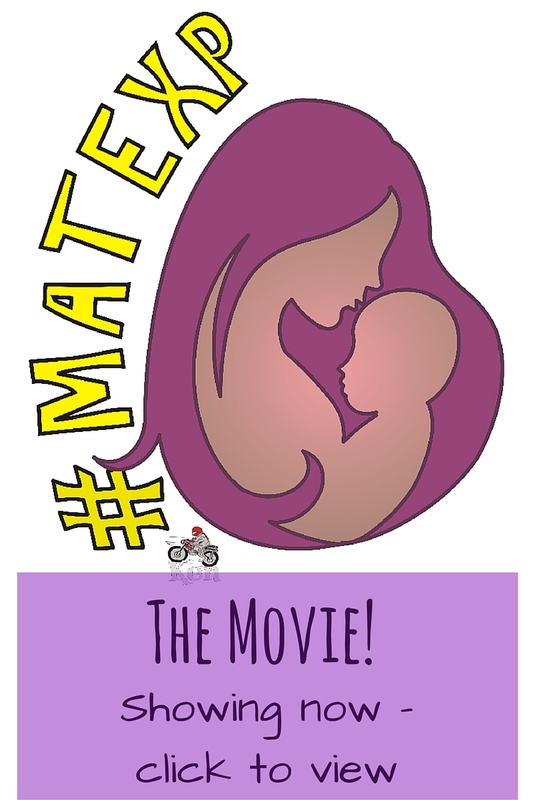 The Storify is just a flavour – for the full story, look on the #MatExp hashtag. #MatExp is a very small pilot. We know that because Florence wrote it in her book so it is evidence-based. So that makes it true… Hmm. 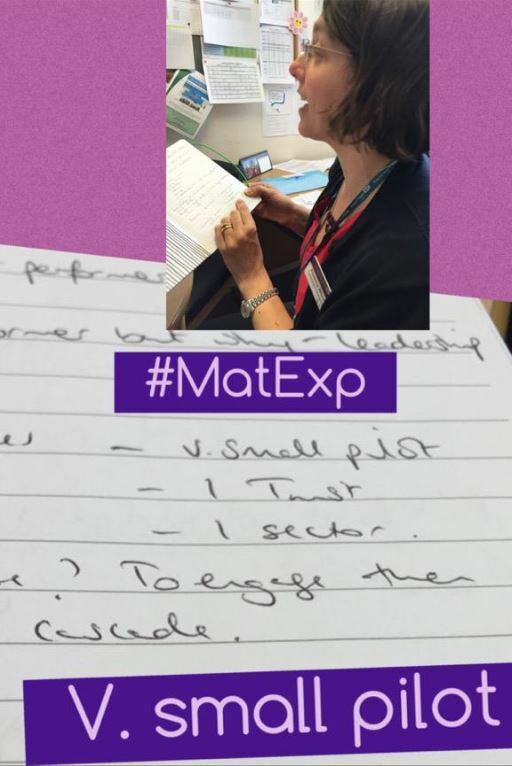 So click on the link to the Storify to feel the passion, the energy and the camaraderie of our shared purpose in #MatExp – and then join in! With special thanks to my friend Ken Howard, who happens to live with younger onset dementia and breaks every stereotype in the book, who very kindly designed a logo for us. No meetings, no prolonged agonies, no massive expense (thinking British Airways here)… just a simple request and a quick ‘JFDI’ response, with three different versions. And everyone loves it. Thank you Ken! 1Pingbacks & Trackbacks on A is for Action; B is for Bold; C is for Crazy! The #MatExp ABC has been a bit … D for Dynamic! !